Starcyb is a native of Gondhar-IV, a planet located near the Starbridge. After he had already been appointed a Guardian by the Towers, he became the victim of an out-of-control experiment by his masters (an attempt to duplicate the Kera Weapon), which took his left arm, right leg and right eye. His life could only be saved by using the same bio-mechanical technology to turn him into a cyborg. Starcyb later fought alongside Starlock against the Shalekin Obermerchants of Andromeda. He was part of the taskforce who helped capture Starlock after his rebellion. 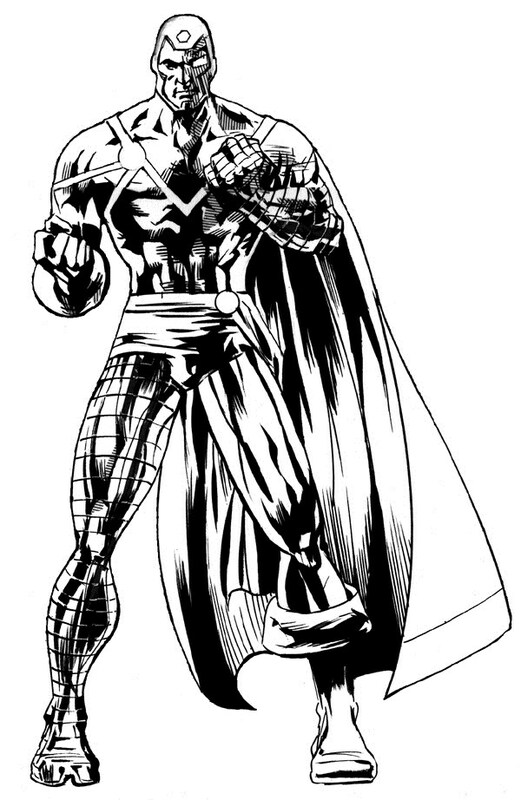 After Starlock escaped his Martian prison, the Towers sent Starcyb, Starfist and Starcross to the Solar System to recapture him, but they failed when Homicron destroyed Starfist. 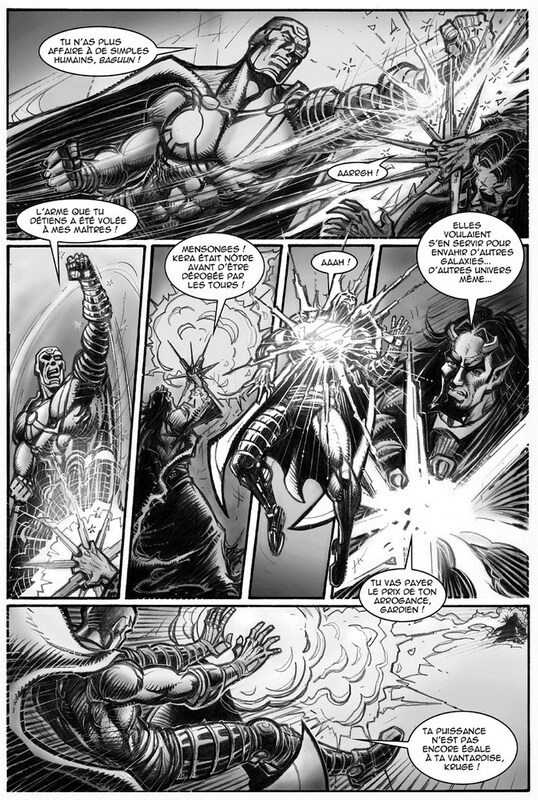 Eventually Starlock surrendered to his former masters, who sent Starcyb back to Earth to offer a trade: the Kera Weapon in exchange for Starlock. Starcyb then fought alongside the Strangers, and took part in the final battle against Kera, before returning into space.